Sara out did herself this week!! This kit is perfect for scrapping those end of summer pictures -or the first picnic of summer, depending on where you live! Teddy Bear's Picnic is the perfect way to end summer. Vibrant yellows contrast beautifully with deep greens and reds. 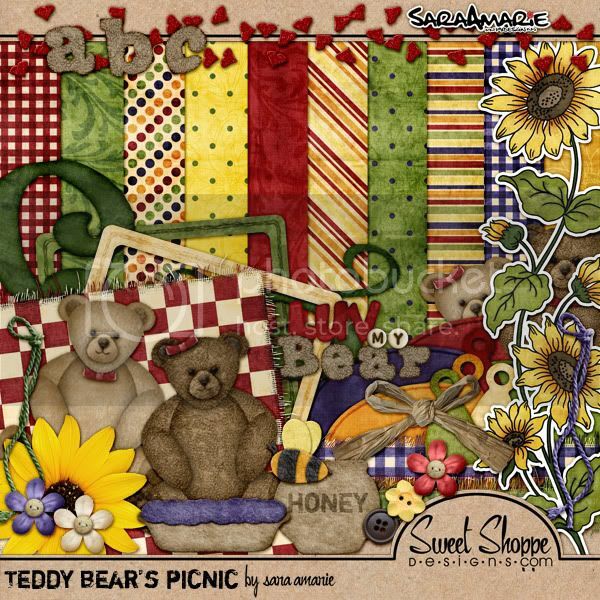 Sunflowers and bumblebees abound and four adorable bears are ready for their picnic of pie and honey. This kit is perfect for scrapping about a wide range of topics: the outdoors, your children, a treasured lovey, or a favorite childhood memory. Remember - if you grab this today you save 20% and for this week only you can get a mini tag album free with purchase!! I am starting a new feature on the blog! It is always fun to get to know those around us a little better so now we are going to get to know some of my CT through a monthly CT spotlight. This month we are taking a peek into the life of Sam (scrappychic). I'm a mom to 3 princesses - Mckenna, Cheyenne, and Piper and wife of 8 years to Jeff. I work full time during the day as a project manager/QA professional in a biotech company. It's not the most creative job out there, but it pays the bills and I get to interact with a lot of people. Not sure if that's a good thing or bad LOL, depends on people's moods. I grew up in Manila then San Francisco and now I live in a quiet town in the East Bay Area, but miss the city life and one day hope that we get to move back so that the kids will see what it's like to be where everything happens everywhere! 2. How long have you been scrapping? How did you start? I've been scrapping for 5 years now, started with paper at a CM home party, then I consulted my own biz for a direct sales company. All that time I didn't get into digi because I thought it was more of an expense. But when the company I sold for started selling their own software, I went for it and never turned back. Since then I upgraded to PSE and began stashing away TONS of stuff and I can't stop! 3. Do you have any non-scrapping sources of inspiration? 4. When you are scrapping, what do you find yourself reaching for over and over? 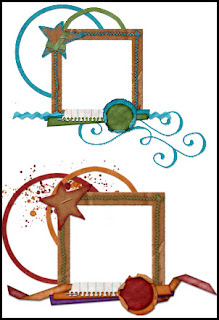 Frames, flowers and ribbon. I have hundreds of them, but never seem ti have enough. 5. What other hobbies do you have outside of scrapbooking? Is shopping a hobby? LOL I use to paint with acrylics but haven't done it in a while since I don't have the space and time. I'm pretty laid back, I like doing stuff I can do from home like watch movies and eat. I can't really think of things I do now without the kids, I like taking them out to have fun like the pool or bear factory and seeing the big smiles on their faces and how excited they get. It's so gratifying! Doesn't really sound like a hobby, does it? 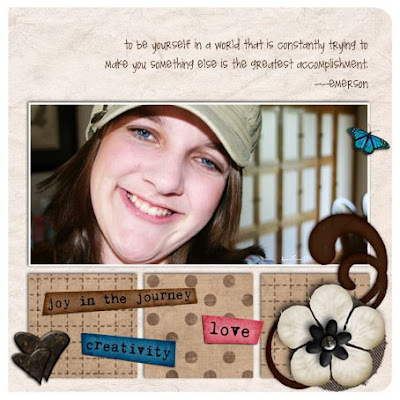 Sam made a cute little gift for you using my Live Outloud kit, be sure to leave her some love if you download! DawnM!! Congrats!! Contact SaraAmarie over at Sweet Shoppe Designs to collect your prize!! Hey everyone!! Paula here with a fun back to school game!! Isn't it hard to believe that the summer is over and we're back to school? This year, I saw two of my kids go to high school and my baby go to 7th grade!! Time sure flies FAST when you're a mama. Anyway, I thought with all the kiddos on their way back to school, we could do a word scramble game!! Here's how it works - unscramble the words below. Send your list to me at scrappinmama@mac.com by midnight PST on Wednesday August 27th and I'll put all the correct entries into a random draw and the winner will win their choice of any SaraAmarie products at Sweet Shoppe Designs!! Have fun and don't forget to get your lists in by Wednesday August 27 at midnight PST. Howdy all you SaraAmarie Fans out there! 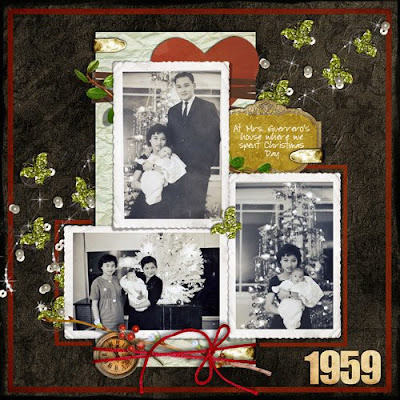 It's CT Member Juli posting a fun hybrid project featuring Sara's awesome kit Cari's Evening. I created this simple note pad holder using a combination of 8.5" x 11" cardstock and print outs of Sara's awesome papers and elements. Left side has a plastic sleeve that holds buisness cards. Middle is the note pad. Right side has a pocket to keep little notes, coupons, etc. 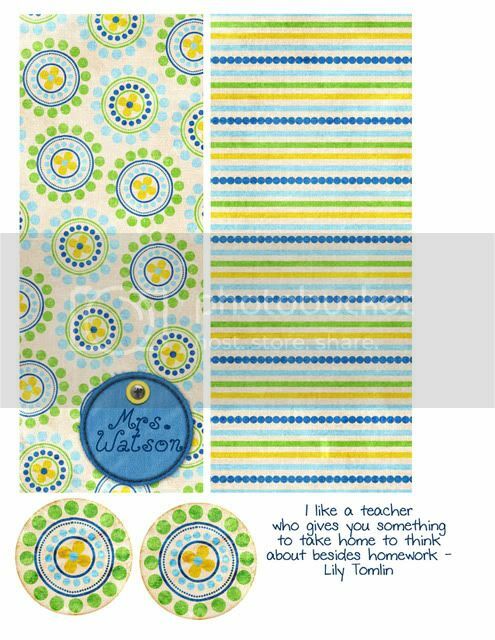 It would also be a great place to stick a book mark if you were making this for a gift. 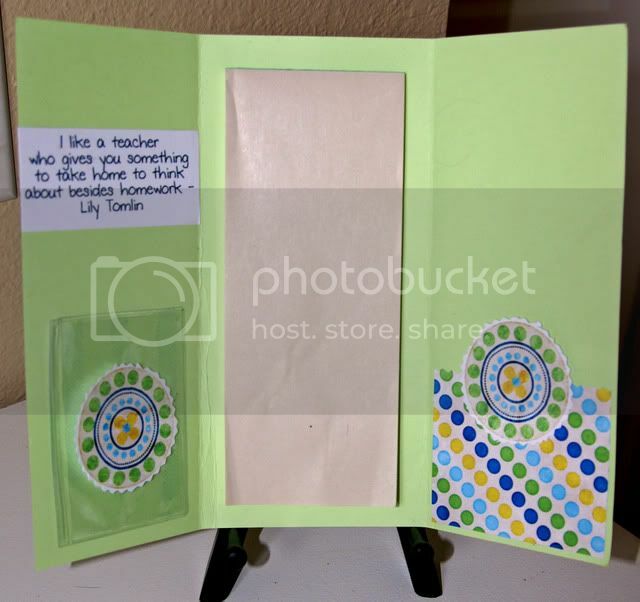 Place your note pad on the colored card stock and center it so that the left side folds over and becomes the front and the right side folds over a becomes the back. After you print you just trim your paper and adhere to the proper panel. I adhered a plastic business card holder to the inside front and printed additional paper and made a pocket for the back inside panel. Great creative! Make it your own! If you try this project I'd love to see your results. Just link right back here in the Blog comments section and link us up! Greetings everyone, Brooke here with my very first blog post as a member of SaraAmarie's CT! Im thrilled to be creating for Sara, my favourite part of all her designs is the amazingly detailed elements, I love to create simple layouts to make those beautiful elements just pop! That being said, here's this weeks challenge. Download the Template below by clicking on the link under the picture. Use it, Flip it, rotate it, shrink it, do whatever you wish to create your new unique LO. Upload your LO's to your favorite online gallery, come back and post the link here. If you aren't comfortable with that, you're welcome to post your LO on your blog or your photobucket account instead. Post your link to the comments section of this post by Sunday 24th August to be in the running to win your choice of any of SaraAmarie's products in her store. 1) Tell everyone a little bit about yourself. I am a mom of 3 and am definitely what you would call a scrapping addict! I love being a stay at home mom and being able to be with my family. 2) How long have you been scrapping? How did you start? I paper scrapped for A LONG TIME, since high school. 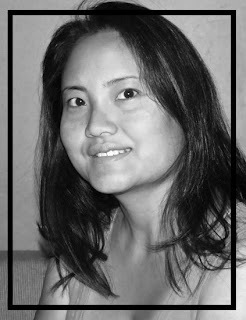 I just started digital scrapping in Januray of 2008. I am loving it! It is so nice to just save a project I am working on and there is so much verstaility. 3) What program do you use and how did you learn to use it? I use Adobe Photoshop 7. I have learned to use it through online tutorials mostly. They are great and so helpful. 4) What is your favorite Sara Amarie product? 5) Where do you get the inspiration for your LOs? I love to look through the Sweet Shoppe Galleries for fun ideas, and I think the more the scrap the more creative juices flow! 6) What other hobbies do you have outside of scrapbooking? OTHER HOBBIES?!? I like to ride horses, sing, and do other crafty projects. 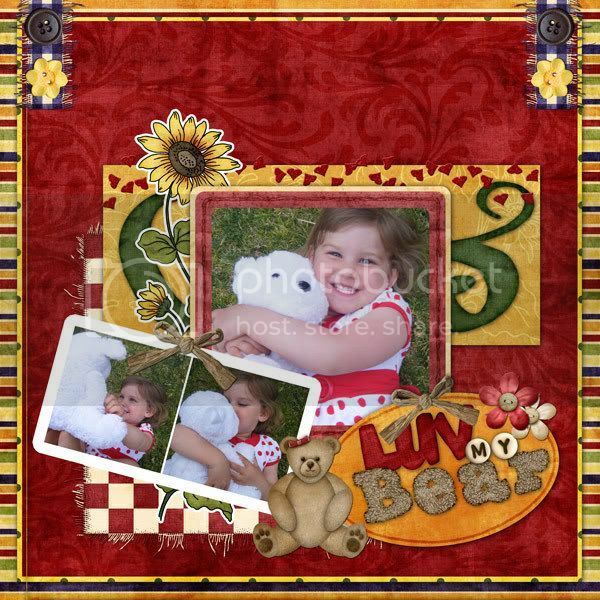 And, here are some beautiful layouts from Aly's gallery using SaraAmarie's products. Check out Aly's full gallery here, and leave her some love! Thanks for letting us get to know you better! Sit back and relax as you scrap your paradise photos with Island Life. 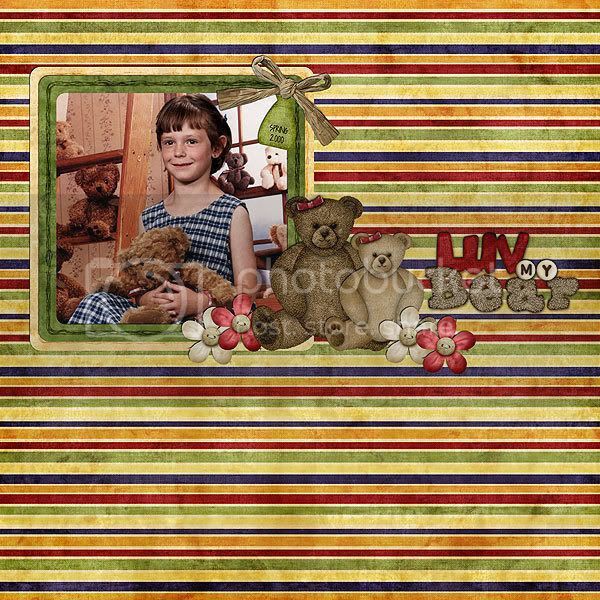 Full of bright whimsical elements, this kit is a perfect addition to your scrap collection! 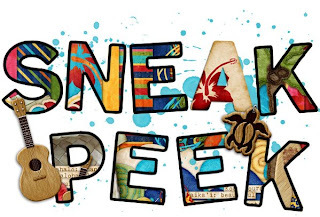 Includes 13 backgrounds, woven elements, bead, shells, stickers, charms, swirls, felt goodies (including palm tree), denim goodies, buttons, sand, surfboards, flowers, lei, waves, swim ware, journaling items, ukulele, frayed fabric strips, a full alpha all on one sheet. How fun is this font? Curly, yet not too formal, fun yet just serious enough to be used for the most formal of affairs. Grab this font by Sara Amarie and Darcy Baldwin today! File contains 1True Type font which includes all letters, numbers, and many common punctuation symbols. And here are some fabulous pages from the team! Wanna peek at what Sara's got coming out this weekend? Happy Wednesday! Hope your week is going smoothly! Sara here to bring you a new blog activity today. Just a fun way for you to get to know me and my awesome team and for us to get to know you! 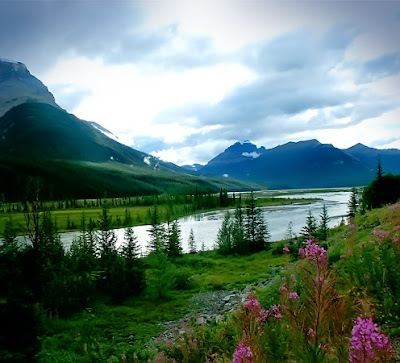 Do you have somewhere you go that you feel inspired and renewed? Becca: "I just love getting out when I need to feel inspired/renewed. I love going for a drive in the country and taking in all the beauty! I also love to play piano to unwind and feel renewed!" LuAnn: "I love to read or walk to "get away". It clears my mind." Brooke: "Not really, the busyness of the days where I cant scrap renews me enough." Meredith: "Anywhere outdoors and I am not typically an outdoors kind of gal!" 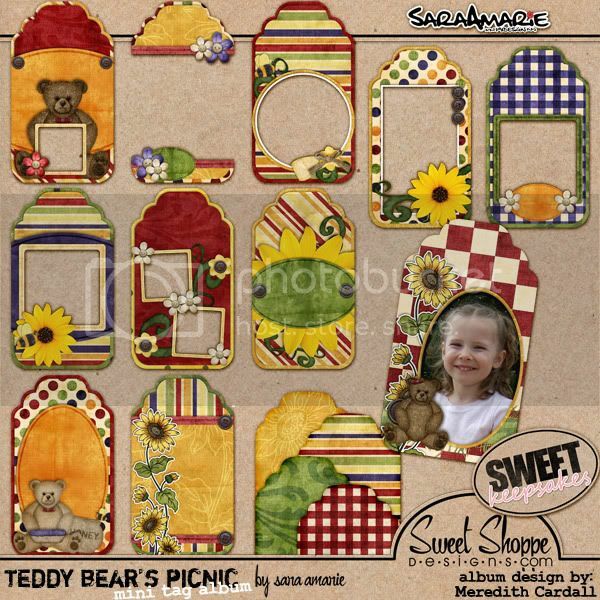 Paula: "For scrapping, I go to the gallery at Sweet Shoppe Designs. For life, I read my scriptures." Juli: "A quiet spot in a comfy chair with design and scrapbook magazines." Jen: "I love being outside so, no matter the season, I always feel refreshed after being outdoors. I love to hike, snowshoe, and nap in my hammock in our backyard forest!" Lucrecia: "My office at home. If I feel in a rut I just hop on to the gallery at SSD or look through the challenges there and it helps get the creativity flowing." Sam: "The bathroom - really! Because it's the only place I can sit uninterrupted and look through my magazines and get ideas." SaraAmarie: "There's beautiful red rocks all around where I live. To go out and hike, play in the creeks with my girls, or just sit and look over the landscape that goes on for miles and miles is very renewing. There is one canyon that I hold extra special- red rocks that fade into beautiful mountains with soft green rolling field on the canyon floor- makes me smile just thinking about being there!" New Album and Flowers in the Shoppe! Happy Saturday! Hope your weekend is going great! I have two new goodies in the store today. 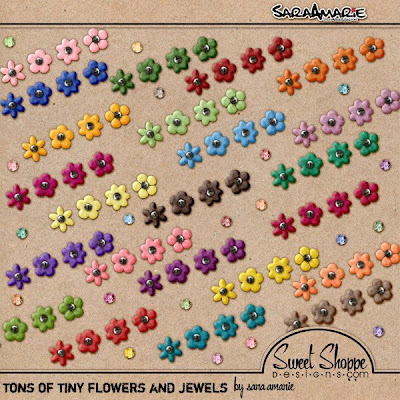 First I have a flower pack- Tons of Tiny Flowers and Jewels. I just love all these cute little flowers! *Add just a touch of elements in your wedding color and it will be perfect for wedding photos. *Add a few soft pink or blue flowers and it would be perfect for baby photos. *Add a few bright funky elements and it would be a fun teen or friendship album. *Add your fav goodies and make it an all about me album. *The list could go on and on! Plus this one is a little different. The main quickpages are designed for Maya Road 6x6 binder album BUT the binder has a little extra room so I have also included front and back quickpages for 3 of the mini heart album pages. You can simply open up the binder and put in the extra pages (you will be left with 3 extra heart pages to add to another project!). If you don't want to add them, just leave those out. The idea of mixing shapes in one album makes it unique and fun!